The holiday season is here again! The older I get the more nostalgic I am for the idealized memories of holidays past. As I picked up the family Christmas tree last week, I started thinking about shopping for a tree in town back in the sixties. I have fond memories of what must have been one of the original fundraisers in town – the YMCA’s Men’s Club tree sale. The original location was in downtown, just off Washington Street. The trees were set up right between the Y and Nichols Library. As the sale grew it was moved out to the parking lot at Centennial Beach. The roomier location gave them space to have the best selection of trees around. I remember helping my Mom select trees from the Y for many years. For some reason (probably Dad Savvy), my Dad would stay out of the selection process. My Mom was very particular about her tree and it seemed like we would look at hundreds before she found one to her liking. Hold one up, turn it around, find a flaw, move on to another. When a decision was finally made it felt like heaven to get into the warming hut and pay for the prize tree. After the brief indoor respite, it was back into the cold, tying the tree to the top of our Dodge station wagon. Heading home and dealing with the old metal tree stand and lights is another story. 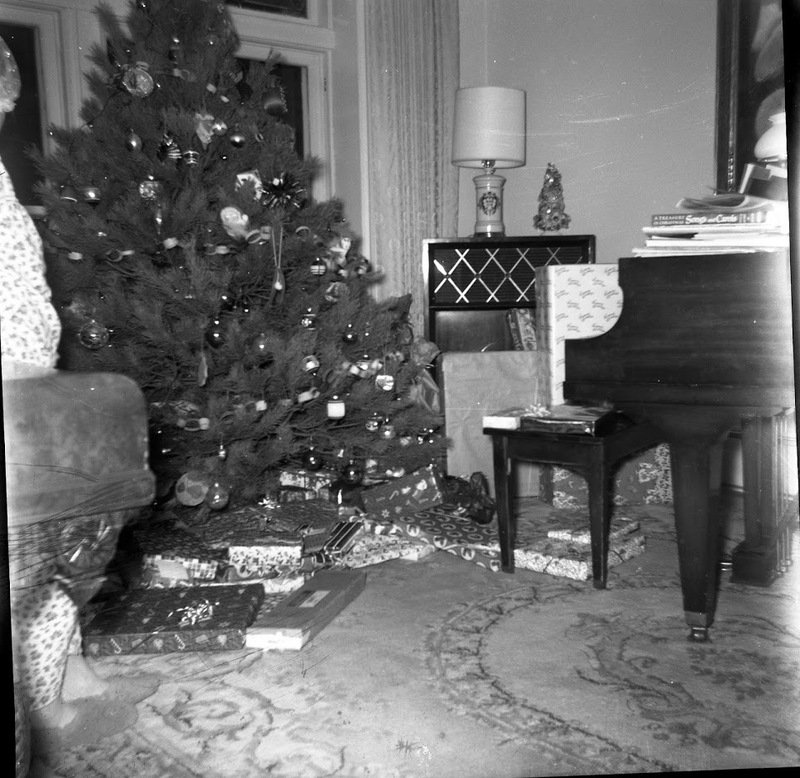 One of my family’s Christmas Trees in the 1960s. For the last few years, we have hosted the Salvation Army’s Angel Tree. This year we have switched things up and have the Little Friends Giving Tree in the store. Founded in Naperville in 1965, Little Friends has grown into a multi-faceted human services agency, operating three schools, vocational training programs, and community-based residential offerings. They serve over 800 individuals each year. Helping out is simple. Stop by and pick up a tag that lists a gift request from one of Little Friends clients. Purchase and wrap the requested gift, then return the wrapped gift to Oswald’s with the tag attached. Clients receive your donated gifts just in time for the holidays. Remember to hurry if you would like to make a donation—all gifts are due by December 7th. 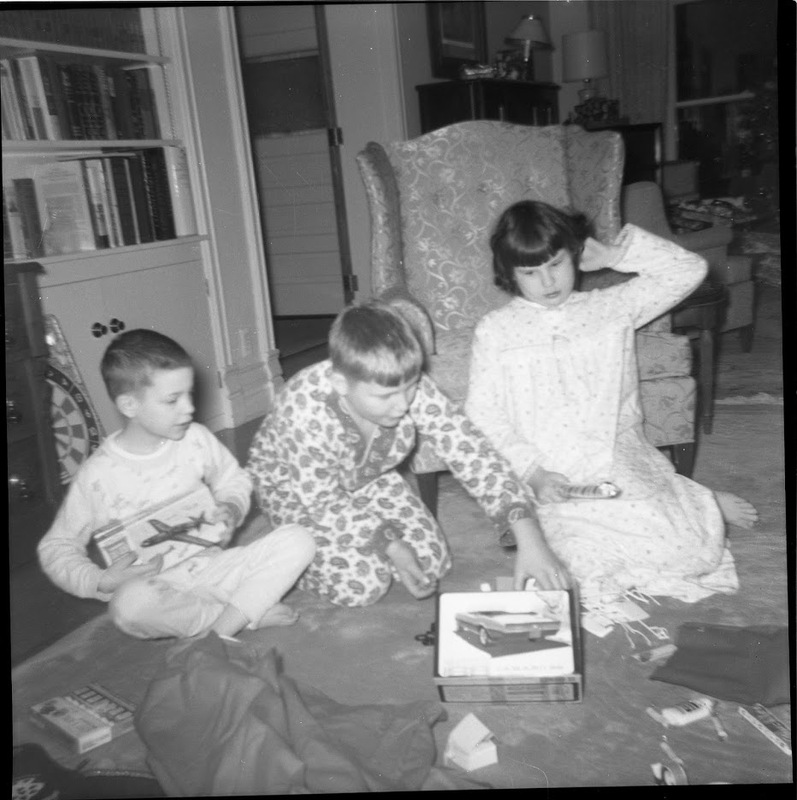 Me (center) on Christmas day in the 60s with my sister Becky (right) and brother Pete (left). To help add a little cheer to your season we are going to be having our annual customer appreciation day on Saturday, Dec 8th. Customers will get free gifts, 20% off all toys and 50% off all boxed Christmas cards. We will also have a holiday drawing for prizes including an Ozzie’s Gift Card, Playmobil sets, gift baskets and more! We will have a coloring contest for the kids and cookies, cider, coffee, and tea. Drop on in for the fun and savings! Bill is the current owner of Oswald’s Pharmacy. A 5th generation member of the Wickel-Oswald-Kester-Anderson family, Bill became general manager in 1979 and bought the business from his father in 1991. 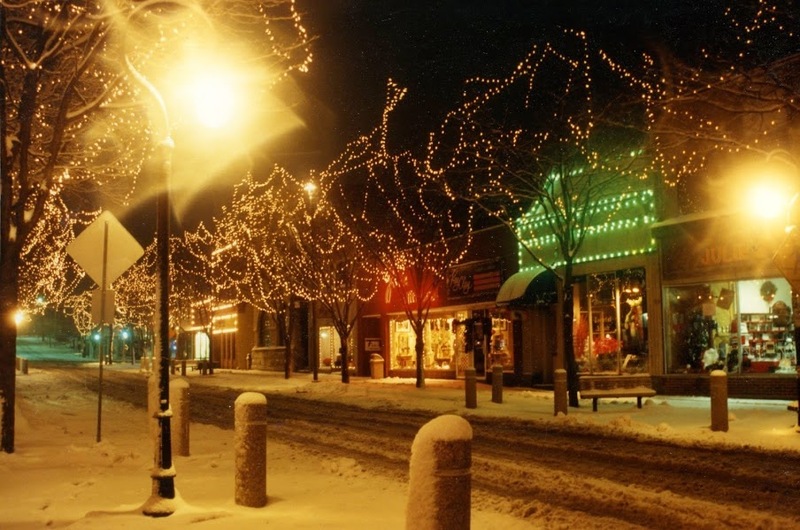 In 2004 Bill orchestrated Oswald’s move from Downtown Naperville to Naperville Plaza. Bill graduated from Knox College in 1978 with a BA in Art, minoring in History. 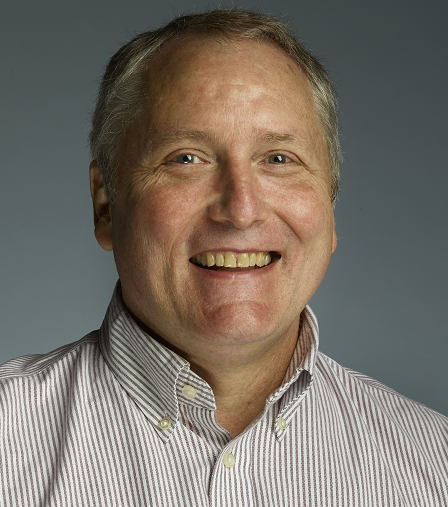 A graduate of Naperville Central High School in 1974, Bill is a lifelong Naperville resident. Over the years Bill has served as a current member and past president of the Naperville Rotary Club, current member and past chairman of the Downtown Naperville Alliance, and as former Naperville Riverwalk commissioner. Bill lives in Naperville with his wife, just a few blocks away from their grandchildren (the 7th Oswald’s generation! ).